Yesterday we spotted the lone mandarin duck that has moved into Crystal Palace Park. | Flickr - Photo Sharing! 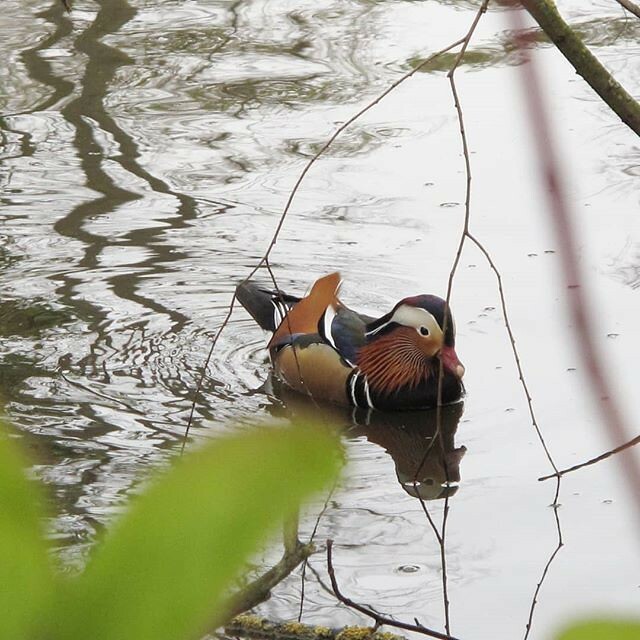 Yesterday we spotted the lone mandarin duck that has moved into Crystal Palace Park.